We started the month with snow in the UK. 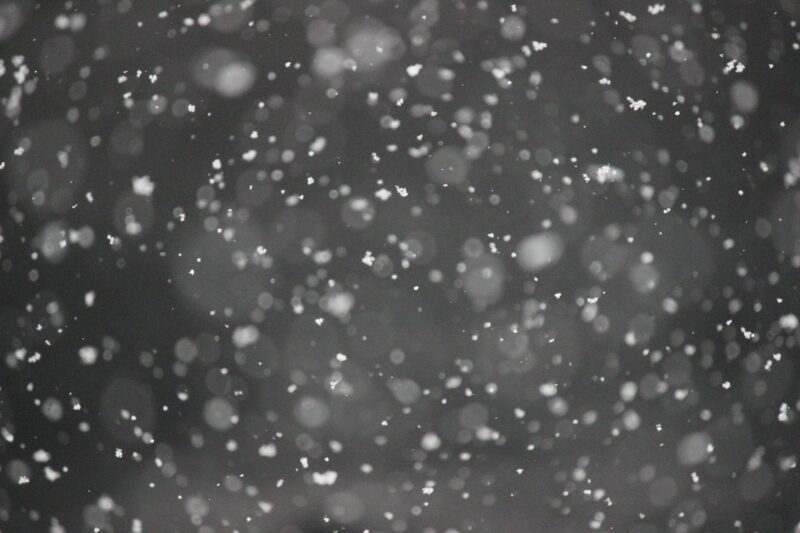 We only had a light snowfall in Pembrokeshire but more is meant to be on the way- wrap up warm folks! February is heart month. A month to raise awareness of heart health and heart conditions. 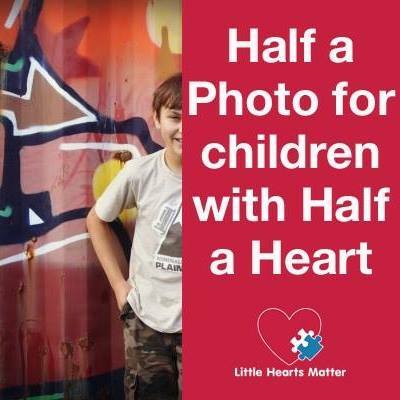 Little Hearts Matter will be marking Congenital Heart Awareness Week during February and we will be celebrating our very own heart warrior, Danny. 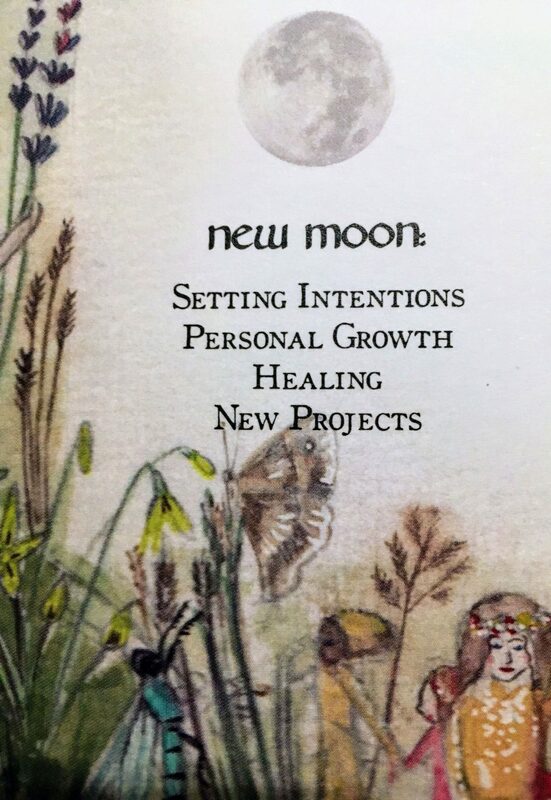 There is a new moon on 4th February which is meant to bring about great energy for starting something new, so if you have plans it may be a good time to act upon them (no harm trying, eh?)! Chinese New Year 2019 falls on Wednesday February 5th and it’s the year of the Pig. Look out for local celebrations in your town. Wear the lucky colour red, make Chinese New Year Crafts and eat delicious Chinese food. 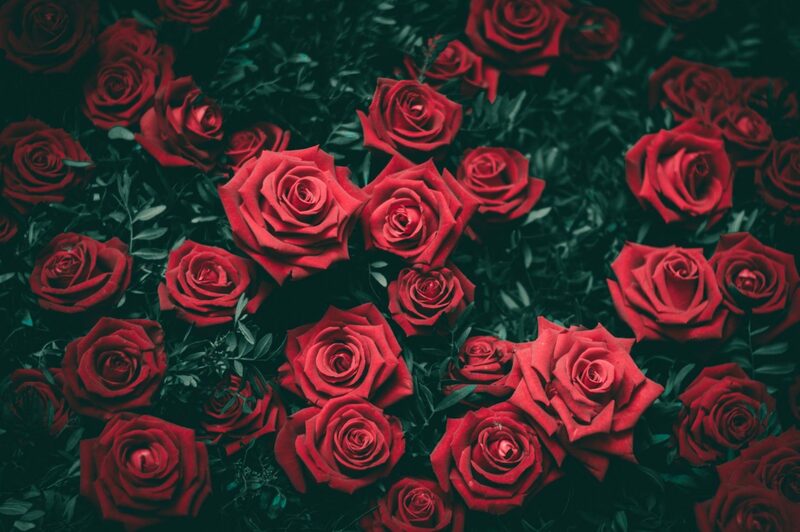 On February 14th we can all celebrate Valentine’s Day by spreading some love. In our season of life, Valentine’s Day isn’t about gifts and a romantic meal out, it’s more of a family celebration. 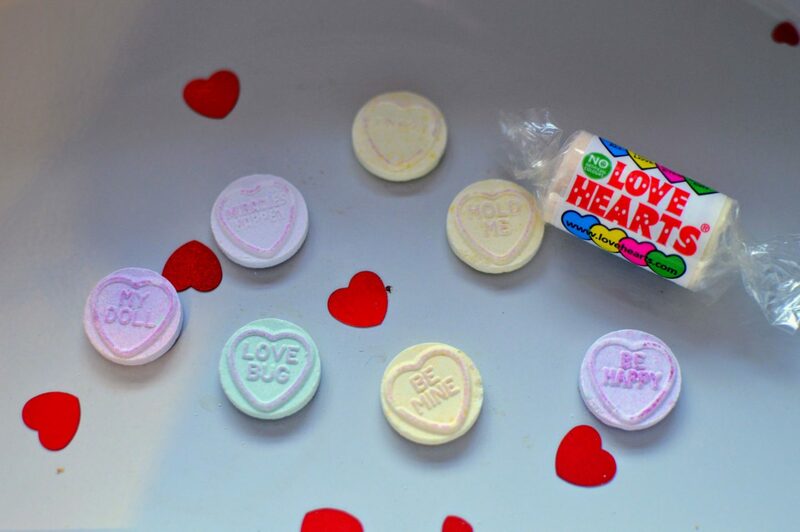 We will be making heart shaped food (I usually make the kids heart shaped pancakes or toast for breakfast and no doubt the kids will make heart biscuits), we will make Valentines crafts with the kids (these No Sew Heart Lavender Sachets are super easy) and make cards for our loved ones (take a look at our love heart swans for inspiration). From 15th February – 3rd March Northumberland, North York Moors, South Downs and Yorkshire Dales Dark Skies National Parks will be celebrating their star viewing points with the Dark Skies National Parks Festival. Dark Skies festivals are all about discovering, learning and enjoying the dark and the stars you can see. Take a picnic, blankets and flask and lay under the stars. Why not wild camp and enjoy a micro-adventure too! We break up for half term on the 15th February- we are already so ready for this. 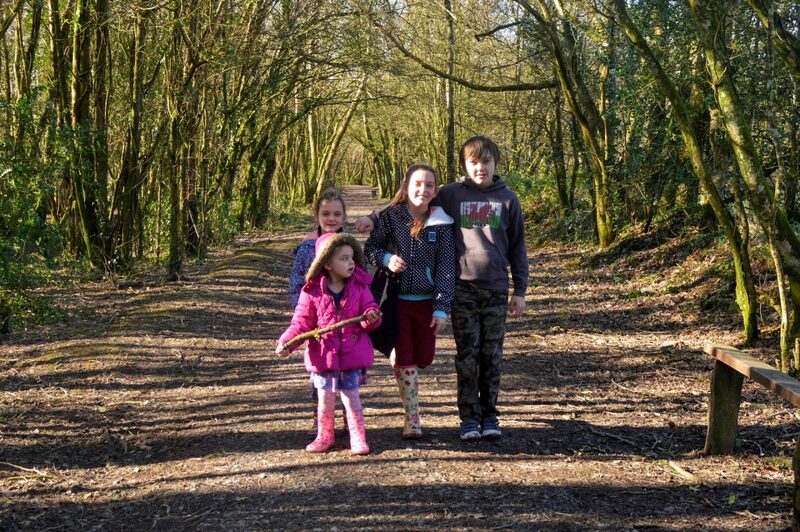 I’ll try and write a post about things to do in Pembrokeshire during February Half Term but take a look at events with the National Trust and Welsh Wildlife Centre as they always have lovely events on. Do you like learning about Vikings? 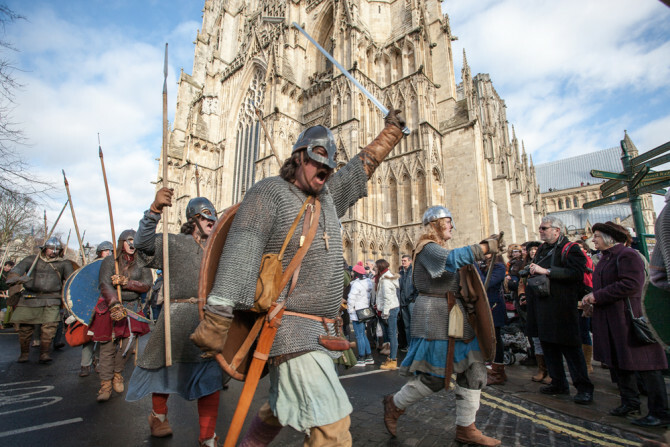 You will love the JORVICK Viking Festival in York (Wednesday 20th to Wednesday 27th February). I remember my late friend, Fran telling me about this as she lived nearby and loved visiting the JORVIK Viking Centre as a child. Now in it’s 35th year the festival is a celebration of all things Viking. Across the city you will discover an exciting programme of events, plus living history encampments, talks, tours and of course, dramatic combat performances. World Thinking Day takes place on 22nd February. This year the celebration is dedicated to the group of girls who took the lead in 1909 and demanded Lord Baden-Powell create ‘something for the girls’. 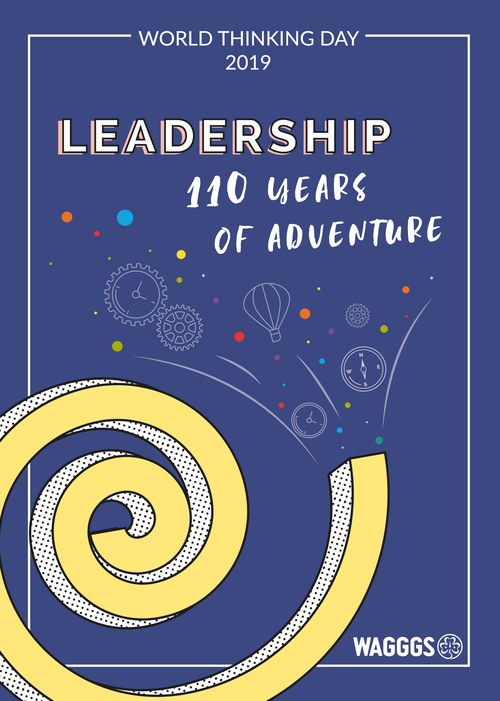 Girl Guide leaders can download the 2019 pack here. Whether your a past or current Rainbow, Brownie or Guide, World Thinking Day is a chance for us all to celebrate this strong girl-led movement. I’m enjoying my Richard and Judy Book Club winter 2019 reads. 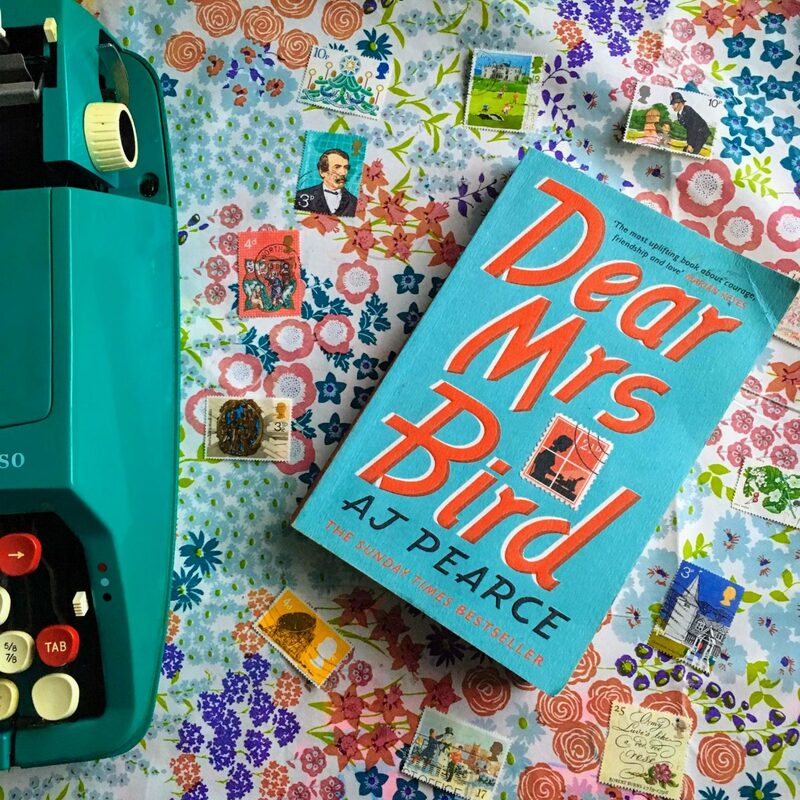 You can read my “Dear Mrs Bird” Book Review here. I’ve also read The Woman in the Window, The House on Half Moon Street, Love, Iris and Let Me Lie. Tomorrow I’ll start my last book in the bundle “The Colour of Bee Larkham’s Murder”. More reviews coming soon, Keep up to date with the book club here. 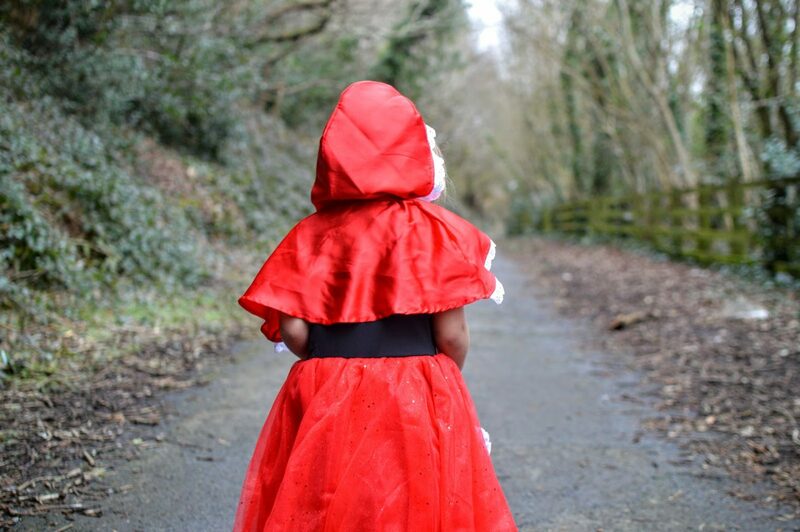 February 26th is National Tell a Fairy Tale Day and I’m looking forward to it more than ever. Now the kids are older we read less fairy tales and more modern works. 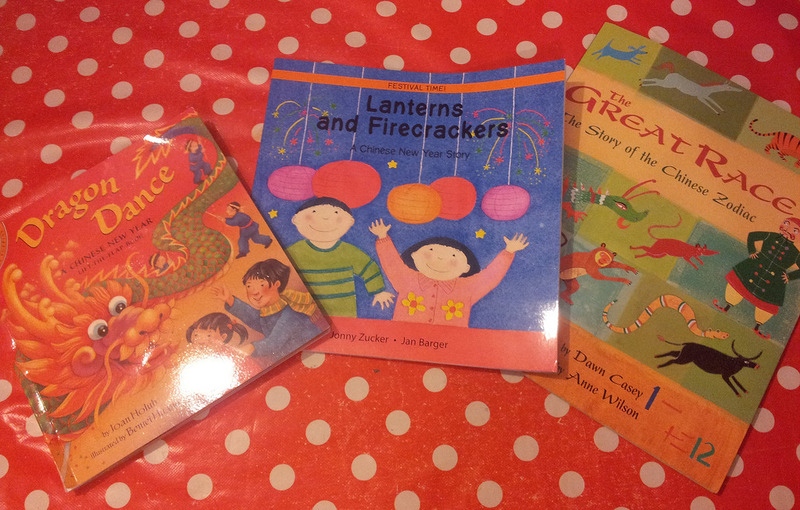 It will be fun to spend an evening reading our favourite traditional fairy tales. I planned to watch lots of new releases in January but failed. Therefore, I still want to see Stan and Ollie, Colette and The Favourite. 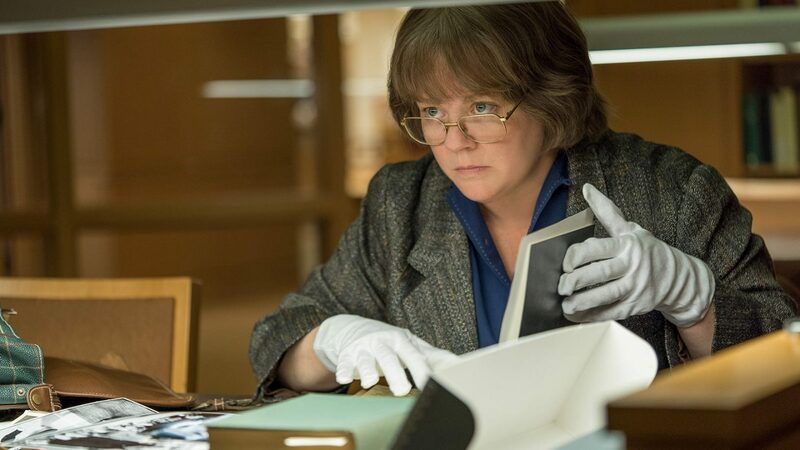 Other new release this month include Glass, Holmes and Watson, Beautiful Boy, Mary Queen Of Scots and Can You Ever Forgive Me? I won’t get to see all of these but I hope to tick one or two off my list! World Thinking Day? Well I never! Enjoyed reading the post. Thank you. Plans for February are to tick off things on my to-do list that have been sitting on it for months. That’s because I don’t really want to do them. But I have to. My plan for February is to make my daughters birthday one to remember. My plan for February ‘is to keep a secret’ which I’m usually very good at, but this one is personal! 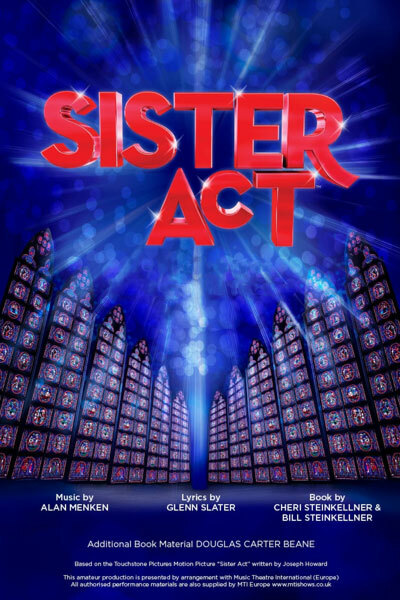 role on March!